Friends for Our Riverfront: Can High Line be Model for Memphis Public Promenade? 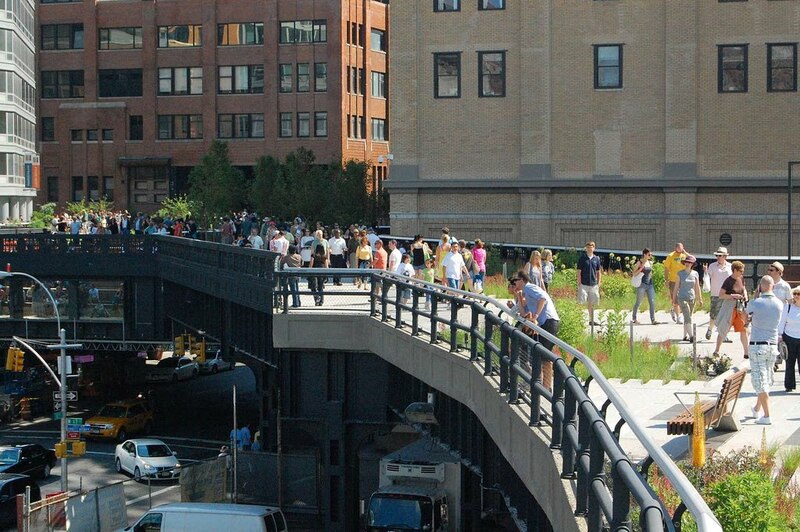 Can High Line be Model for Memphis Public Promenade? The High Line is NYC's great new promenade - an elevated rail line once slated for demolition but now creatively reimagined as public space. It has become a catalyst for redevelopment. In an interview, landscape architect James Corner, who through his American arm Field Operations brought the project to fruition, sees the High Line as a model for other cities. "High quality design of public spaces isn't something that comes after the fact, but is something we invest in now in order to spur significant economic development and to ensure a high quality of urban life."